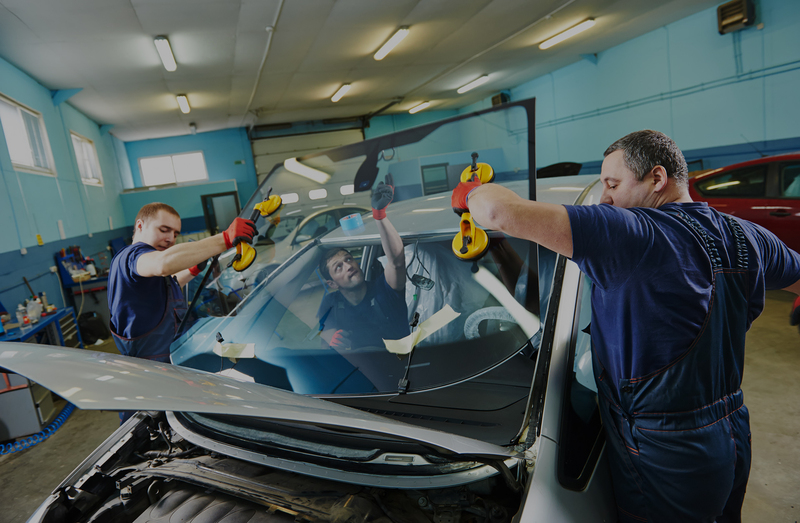 Looking for reliable auto glass repair and replacement near Buford Georgia? Call the Professionals for a free quote. Car window repair at a fair price.